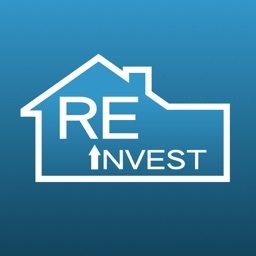 RE Invest is a useful tool created by real estate professionals. 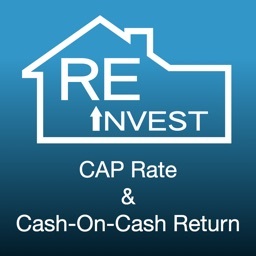 This app allows users to calculate both the capitalization rate and cash-on cash return. 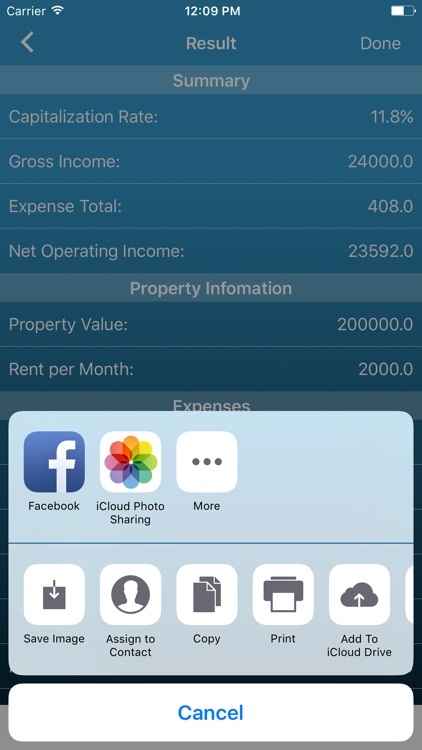 Simply input the property information, and the app will generate a clear and easy to understand real estate investment report. 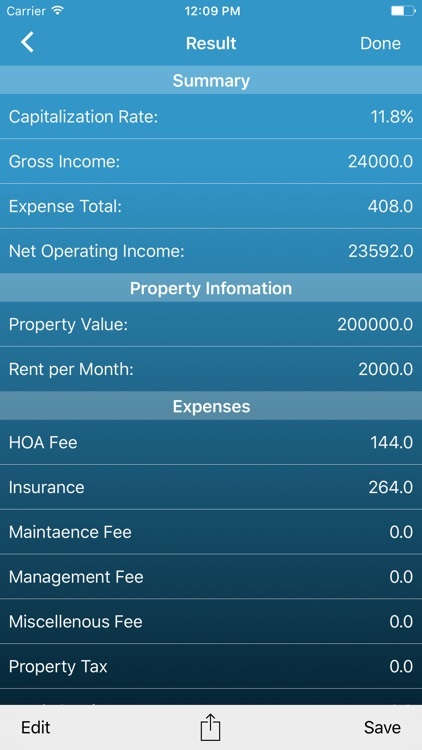 The app also allows users to do very detailed calculations where specific expenses fit specific properties. 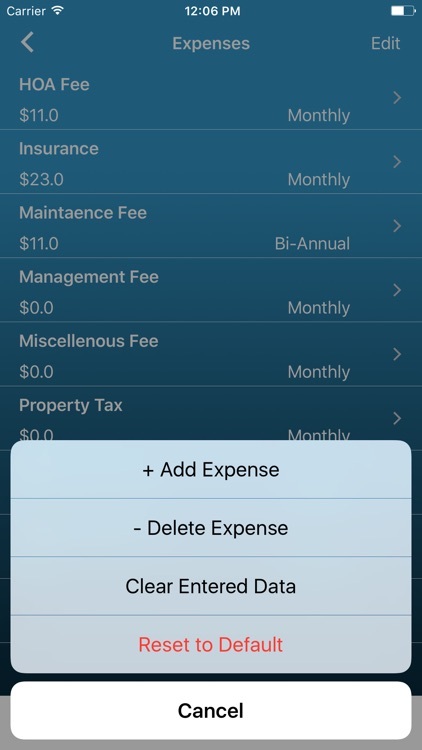 The preset expenses can be added or deleted. 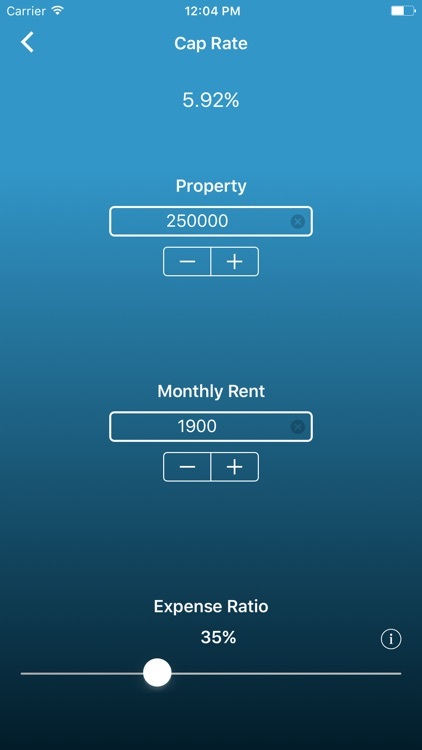 User can also input his/her own expenses, and the cost of the expense can be based on a dollar amount or on a percentage of the rent. 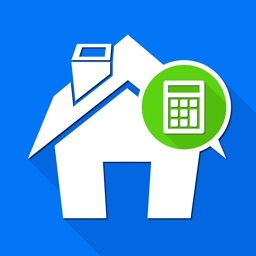 Expenses can also be set to charge monthly, bi-annually, annually, or just once only. 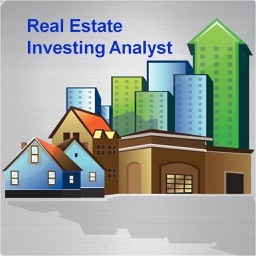 The report helps investors make better decisions before purchasing an investment property. 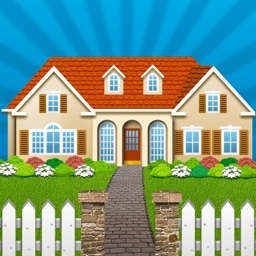 It also helps investors see the differences in returns by adjusting the rent price. 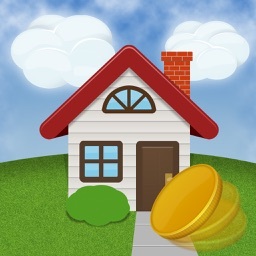 The report can be stored in the device by the property owner’s name and the property address for future references, as well as being sent out using e-mail. 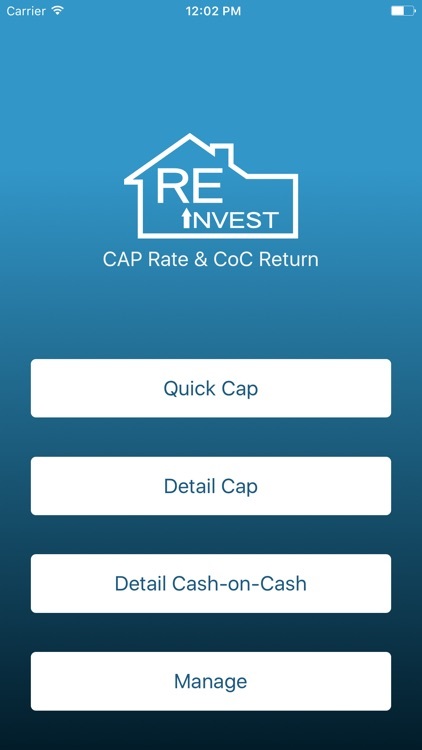 The app also features a quick cap rate calculation, where very little information is needed. 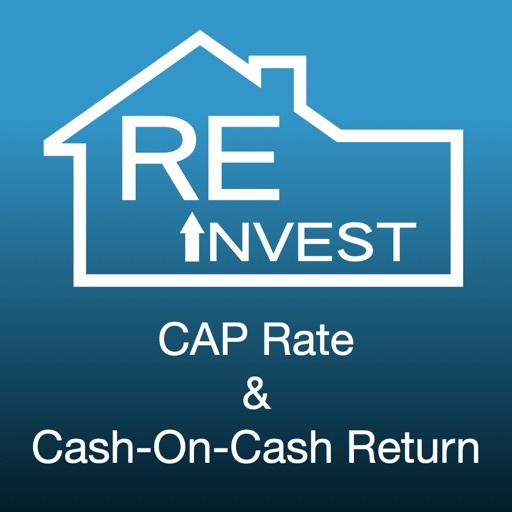 The result is an estimate of the cap rate that can be done in seconds.